Now that you have completed your knitting project, you should have a few yarn tails hanging around. Don't just clip them off or you will end up with holes and your knitting will unravel. You need to weave in the yarn ends. 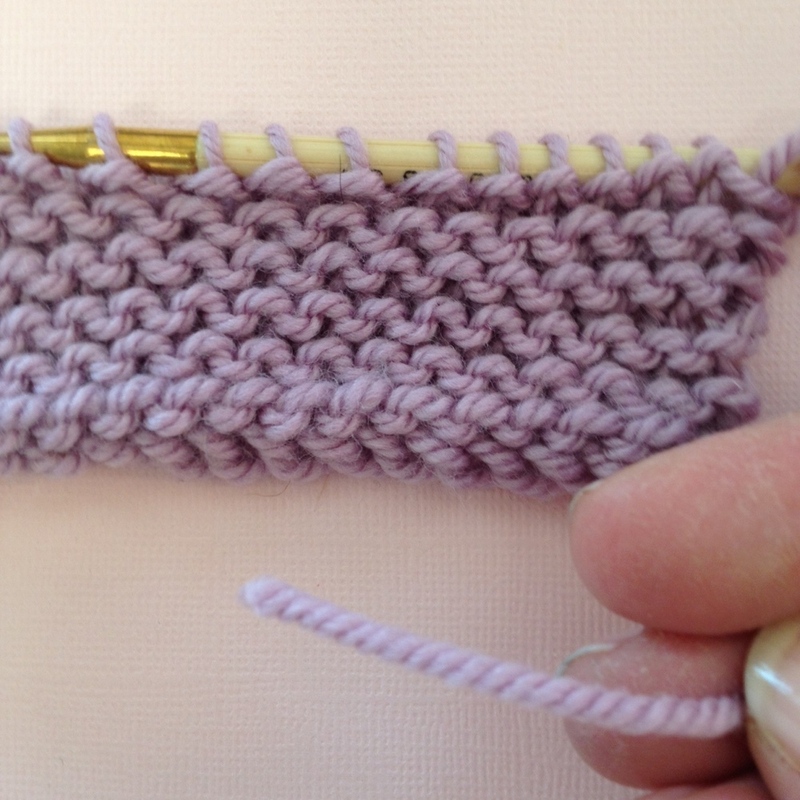 It only takes a moment or two, here's how to properly weave in yarn ends. 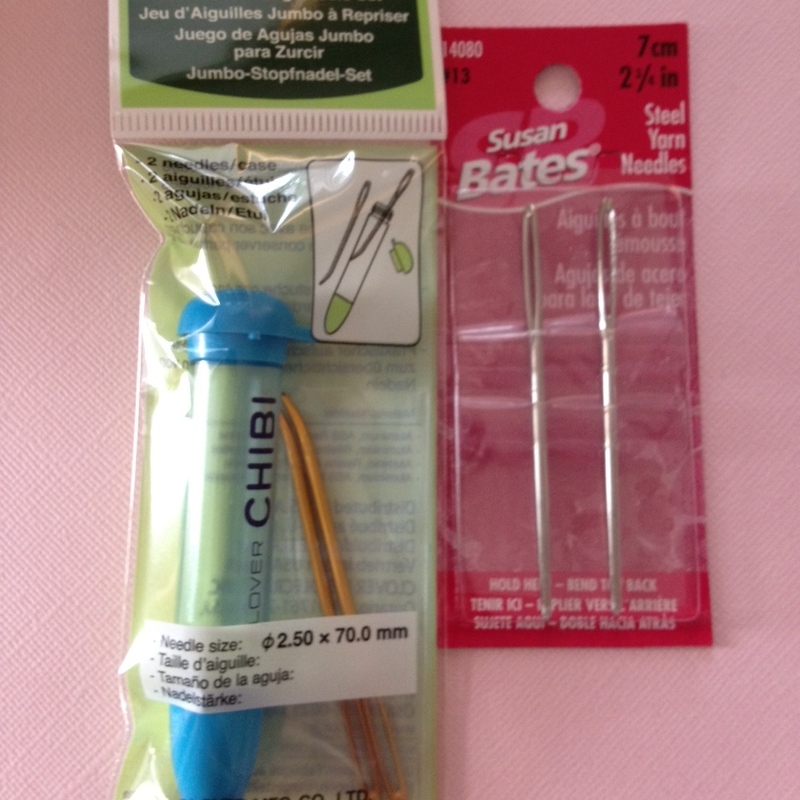 Step 1: Thread a yarn needle or finishing needle with the yarn tail to be woven in. Step 2: Flip your work to the wrong side and insert needle from bottom to top in the closest stitch to the yarn tail. Step 3: Insert needle from top to bottom in the next stitch over. Continue to alternate from bottom to top and the from top to bottom until you have woven about 5 stitches. Step 4: After the yarn has been woven through a couple of stitches, give it a tug to slightly gather your work and cut the yarn. Giving the yarn a tug will help the tail to spring back under the stitches and disappear.